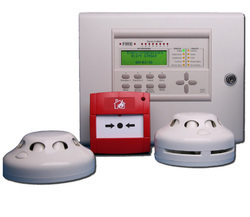 We are engaged as one of the leading manufacturers and suppliers of a wide range of fire alarm system, fire hydrant & sprinkler system and velocity hydro spray systems. 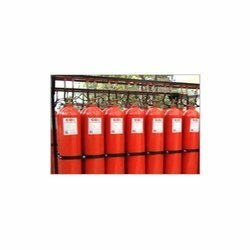 Our range caters to the requirements of restaurant, factories, bank, school, laboratories, railway station, airport and hotels. 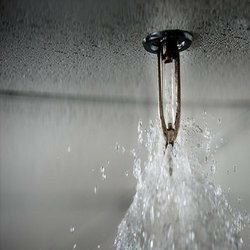 We are leading Traders and suppliers of a wide range of fire alarm system, fire hydrant & sprinkler system and velocity hydro spray systems. 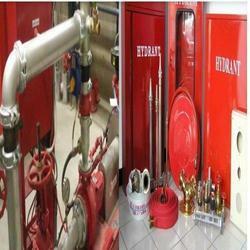 Providing you the best range of fire sprinkler system, fire fighting sprinkler systems and industrial fire sprinkler system with effective & timely delivery. 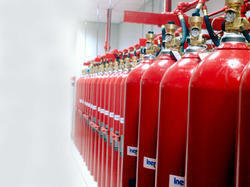 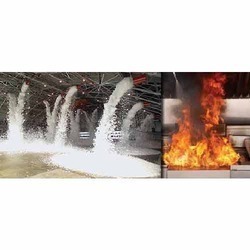 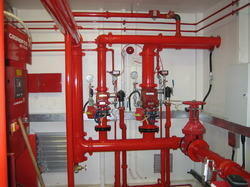 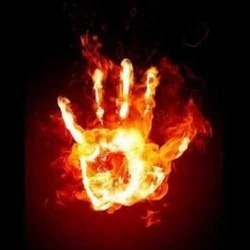 Service Provider of a wide range of services which include fire protection foam system and manual call points. 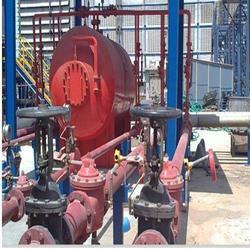 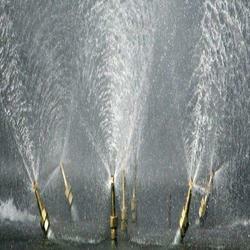 We are a leading Service Provider of gas flooding system from Kolkata, India.